I feel I have made quite a bit of Progress on many of my goals this month. I still may have bitten of more than I can chew. Reminder for April – no more than 3 craft goals !!! Checking in with Lovely Year of Finishes. Before I move into where I am at for March, I have planned the new technique to try for June (how’s that for planning). For my birthday (June 8th), I booked a workshop with Lotta Jansdotter who does amazing fabric printing, and to top it all off, I can spend the weekend in NEW YORK!!! You can check out her website here. I am so excited. 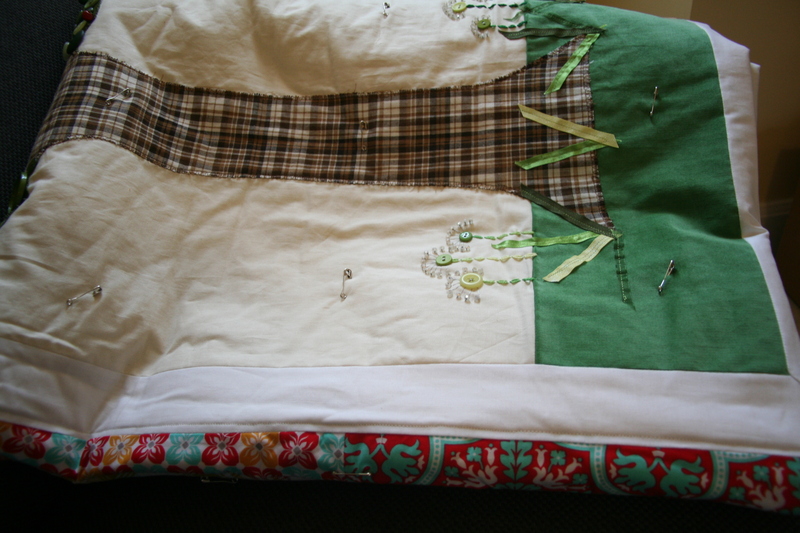 Bottom, Baste and Quilt, the “Four Seasons in one day” (named after a crowded house song). Back finish, Basted, and my first line of quilting done. Finish 2 sets of chair bags. Fabric Cut, ready to start sewing. Completed on Friday. This by far has been my favorite project and I love how it turned out. Post 3 times a week min. 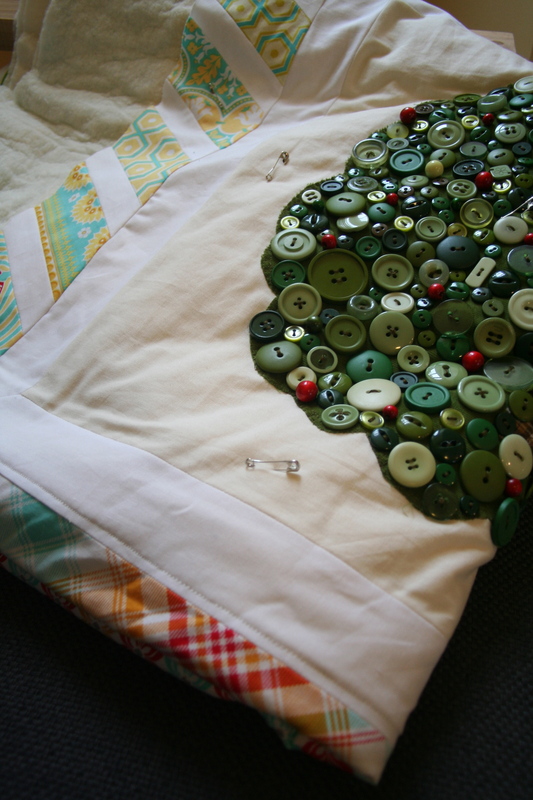 This entry was posted in Uncategorized and tagged a lovely year of finishes, birthday plans, blogging, cushion, diy, kiwi, Lotta Jansdotter, lovely year of finishes, Madrona Road Challenge, march goals, New York, paper piecing, quilting, quilts on March 17, 2013 by mlwilkie.